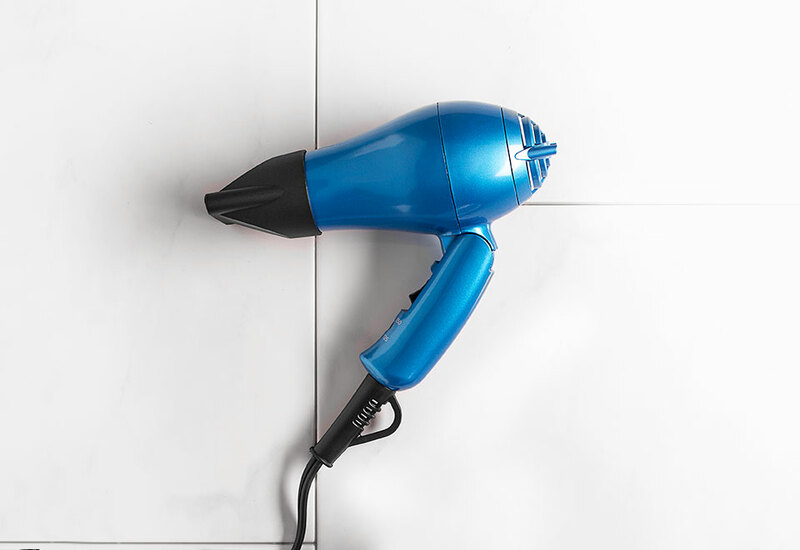 The Ultra Lightweight Travel Hair Dryer has a foldable handle and dual voltage, making it the perfect choice for domestic or international travel. 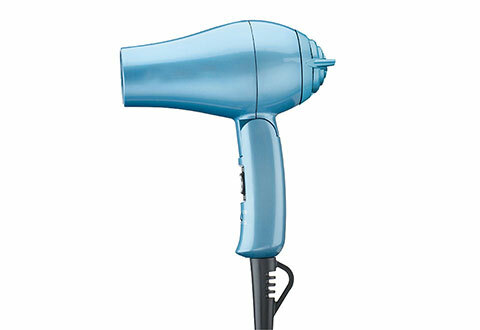 It weighs less than one pound, yet still has all the modern features you demand, including Nano Titanium™ technology, a powerful 1000-Watt motor, 2 heat/speed settings, removable filter/stand and natural ion-generated shine. 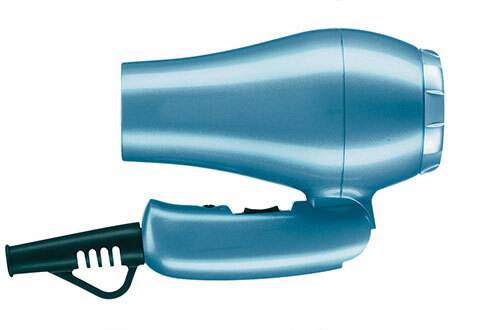 The Ultra Lightweight Travel Hair Dryer is the perfect choice for domestic or international travel. 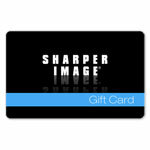 • Fits in any small suitcase, backpack, gym bag, carryon, etc.